New Horizon Family Health Services, Inc.
Like many healthcare organizations, New Horizon Family Health Services, Inc. (NHFHS), found itself at a point of inflection at the end of 2014. The nonprofit community health center has served the Greenville area since 1992 and has grown exponentially since its founding, moving from two locations to seven, increasing its staff from 35 to 180 employees, and increasing the number of residents it serves by 13,000. The organization was suffering growing pains in a rapidly changing healthcare industry characterized by a shifting labor market and subsequent retrenchment in lending by a traditional financial institution that was exiting their local marketplace. NHFHS is committed to serving underserved populations including low income community members, HIV/AIDS patients, and homeless patients. They were in search of a new lending partner whose primary mission was the alignment of capital with social impact, not just profit. 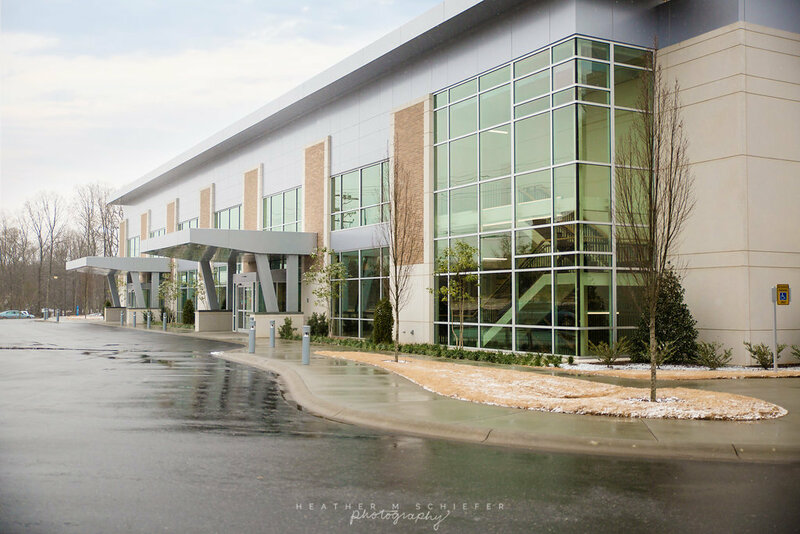 A lender that would place value on the impact NHFHS was making in Greenville County and elevate both the importance of its facility to the community and its financial condition. SCCLF’s understanding of the unique business model of nonprofit community health centers allowed us to work with the organization to meet their financing needs. In May 2015, SCCLF provided a loan of $1,027,546 to NHFHS to refinance their existing loans. This loan allowed NHFHS to consolidate and refinance their outstanding debt, which reduced their debt service and monthly payments.